Two Incredible Options. One Unforgettable Night. Pacific Beach, San Diego: Ring in 2019 at SD’s Premier New Year’s Eve Beach Party! New Year’s Eve Beach Party 2019 at the Catamaran Resort – and you are invited! All New LED Screens for an unforgettable midnight countdown! 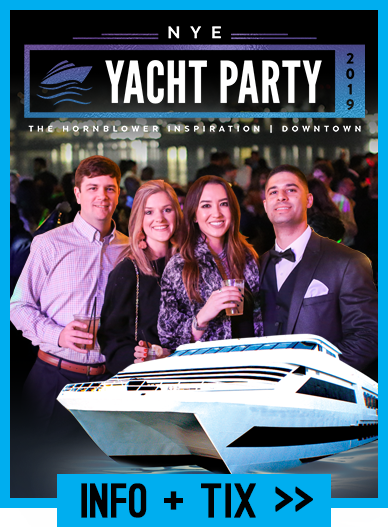 Welcome 2019 with our All-Inclusive Yacht Party! 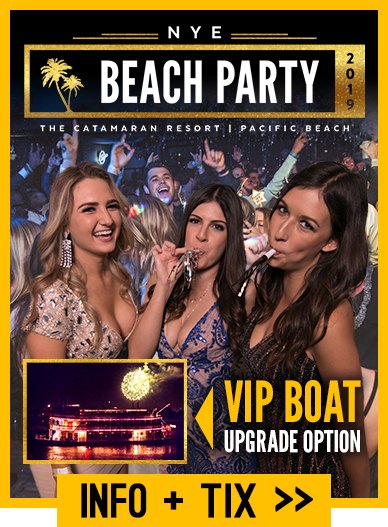 Take an all-inclusive cruise aboard the largest private yacht party in Southern California: New Year’s Eve Yacht Party 2019, and sail in to the New Year a VIP on the San Diego Bay!